Everybody wants a little piece of Disneyland to call their own. Group excursions celebrate tiki or Goth culture, gay days, even a Star Wars weekend. 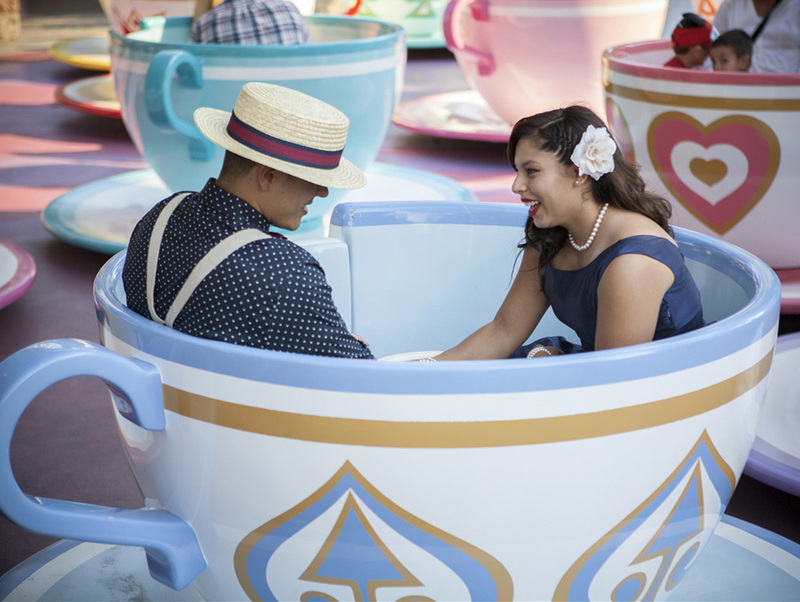 One of the largest outings is Dapper Day this Friday, September 18.